time to talk numbers! i know it seems to be the most awkward part and the least enjoyable so i want to make it easy on ya! i firmly believe that your photographer, whoever you decide to hire, should be one of the biggest investments on your big day. the flowers will die, cake destroyed by hungry guests, and the decorations put away for the next couple. these photos will be yours forever and should not be treated lightly. i don't mess around when it comes to your big day! i'm relaxed and all smiles, but i'm also incredibly focused to ensure that you receive the best images possible. if you're picking up what i'm puttin' down than i think we would make a great team! i want to know you and your partner and what makes you tick. 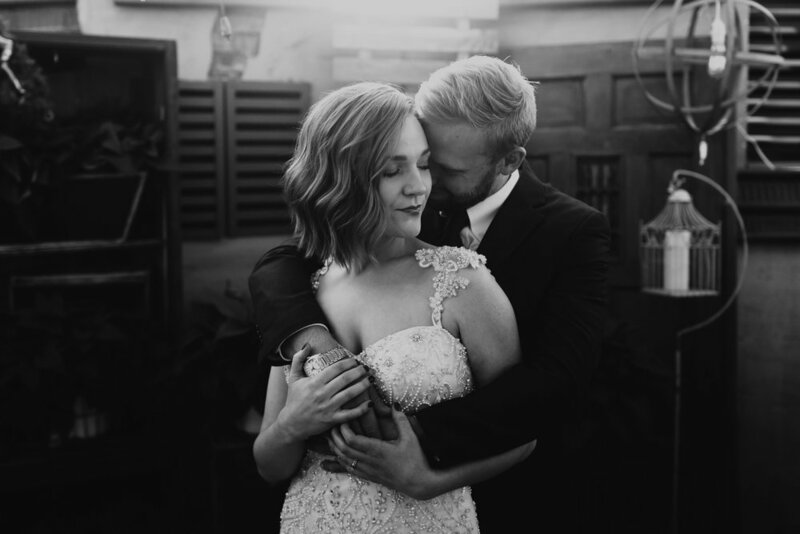 i don't book a wedding without a skype date or in-person meeting to ensure we make a good connection. i do not want either of us to get stuck with someone who doesn't share the same values! it's the worst and everyone's sad. my advice? take it slow and steady so you are 1000% percent confident when you sign that contract and pay that non-refundable retainer. soak in this time together and enjoy the process! i offer one package, and this package can absolutely be customized FOR YOU. i want you to have exactly what you want, so feel free to add and subtract things as you see fit! multiple packages become confusing and weird. tell me what YOU want and i'll make it happen.